We create websites people love. Of course I can't say that officially — although it's true — as HubSpot has already created a great campaign around "love." 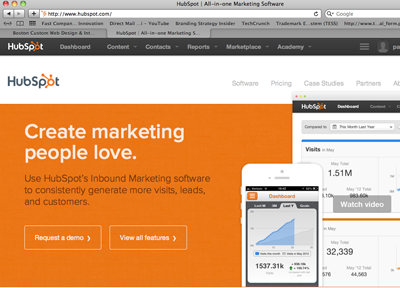 I admire HubSpot's website because it says in big bold letters, "Create Marketing People Love." Then it qualifies that brand statement with a "here's how we help you do it" statement: "Use HubSpot’s Inbound Marketing software to consistently generate more visits, leads, and customers." HubSpot has not only managed to create a product people find useful, they've created a brand and a culture associated with a powerful human emotion, love. As we've been designing a new website for ourselves, we've been giving thought to what makes a website people love. The obvious answers are that it generates leads, is easy to use and maintain, performs well, contains relevant content and looks good. Marketers might add that it needs to be interactive, have calls-to-action buttons and enable users to interact. While we focus intently on all of that, we have found that what makes a website people love is to bring emotion and a sense of purpose to the web experience, which is derived from a supporting brand that embodies these deeper attributes. 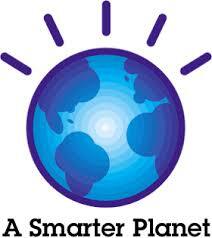 IBM's "Let's Build a Smarter Planet" is another example of a B2B company that has created a culture not around technology or services, but a collaborative goal of building a better planet, something everyone can feel good about. As web designers, we see our job as "bringing company brands to life... on the web." More often than not, we are provided copy, which is written by engineers or others steeped in the one hundred percent buzzword compatible terminology dictated by financial goals, product details, perceived customer expectations, loss of objectivity or leadership that hasn't articulated a higher purpose. Even great graphic or interactive design can't transform mundane language or undifferentiated notions. People see right through that. Our most successful website projects are collaborations with organizations that have articulated, or are open to doing the work to articulate, a brand that in some way can be associated with improving people's lives, and carries both emotional as well as business weight. "All our words from loose using have lost their edge." 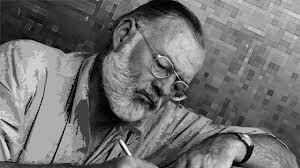 So said Ernest Hemingway, probably at a Spanish bar one night in the company of other inebriated literary elite. I imagine if he could see the current state of B2B marketing content, he would have the smug smile of the prescient. 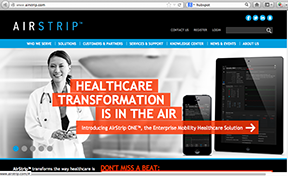 In 2013, there is still no more powerful communication tool than your website. It is also true in 2013, as the cliche goes, that "content is king." But it's not just the quantity of content, it's the quality. The best way to create websites that people love is to start with content that rises above and touches people on a human level, conjoining them with your mission. Want people to love your website? Give us a call!